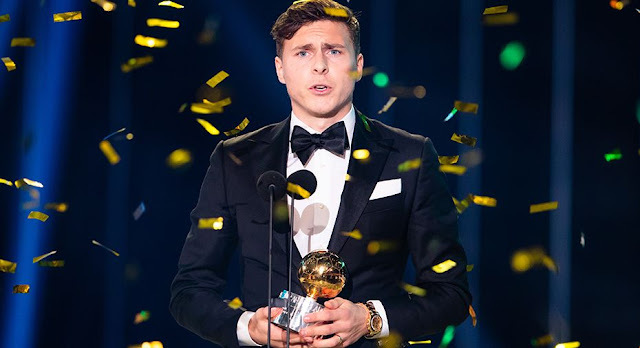 Lindelof is a professional Swedish footballer who plies his trade at Manchester United. He was recently voted Sweden’s best player of the year, a title which was previously won annually by Zlatan Ibrahimović. Victor Lindelof is best known for playing as a centre back at Manchester United. He transferred from Benefica to The Red side of Manchester in June 2017. He had caught the eye of Mourinho through his defensive astuteness and reading of the game. It was thought at the time of his move that he would be able to command an ailing backline with a young and aggressive Bailly. 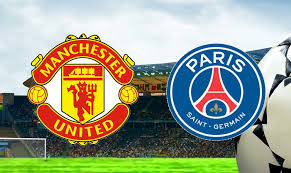 Many Red Devils had hoped the partnership would be reminiscent of the Vidic-Ferdinand pairing, unfortunately that has not yet come to pass. In September 2010, at the tender age of 16, Lindelöf made his debut for Västerås SK. In the same season, he helped his team advance a step higher in the Swedish league system, as they were promoted to the second highest league. It was not long before he started catching the eye of European giants like Benefica. His all-round play was often criticised but that was too much to ask of a teenager before he even hit his prime. He made his international debut with Sweden in 2014 and the rest is history. During his time at Benefica he was lauded for his defensive-minded approach to the game. The traits that made him stand out included being a precise tackler of the ball, being able to win almost every aerial duel he contended for (with no doubt as he is 187 cm in height) and being determined to attack the ball not the player regardless of the opposition. He was able to read the attacking opposition correctly. From time to time he would push the team up and be able to play the simple pass to his attacking team-mates to start attacks. One of the weaknesses that hampered his play was his lack of agility. Granted he is a tall player; but many opposition attackers would use the fact that he couldn’t open up his body quickly enough to their advantage. Thankfully even with his small misgivings, he was able to win the Primeria La Liga trophy on two occasions. His overall play would not go unnoticed, as in 2017 he made the switch to Manchester United. Mourinho had this to say after signing Lindelof, “Victor is a very talented young player, who has a great future ahead of him at United. Our season last year showed us that we need options and quality to add depth to the squad, and Victor is the first to join us this summer. I know that our fantastic group of players will welcome him as one of us." At first many labelled him as accident prone and he only started 13 games for United. But over time he has grown into a confident leader and has cemented his place in the starting line-up. An initial worry but has ended up being one of Mourinho’s trusted players. Certainly, there is a tradition of centre-halves in Manchester coming good after sticky starts. Nemanja Vidic, Nicolas Otamendi and, going further back, Gary Pallister can vouch for that. To sum up he is an amazing defender to have, considering that he started off the pace as opposed to Bailly. His main qualities are his tackling, positioning and his tactical awareness. Besides these traits, he's a great leader on the pitch. Being able to command at such a young age shows a maturity beyond his years. During games you can see him organising the back line and giving out instructions to the defence, not to mention his excellent ball distributing capabilities. The only way to go is up for the Swedish international, having scored for Sweden last night against Russia and having been voted Sweden’s best player. 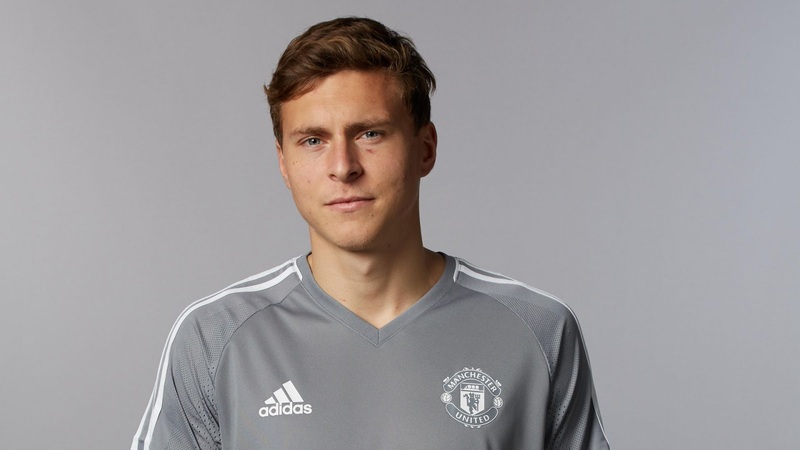 Surely United faithful will continue to see the Rise of Lindelof in the coming future.